"Very nice place and very friendly hosts!that were wonderful holiday!!! :-)"
"This accomodation was just what I expected and the owners were very helpful and easy to deal with." 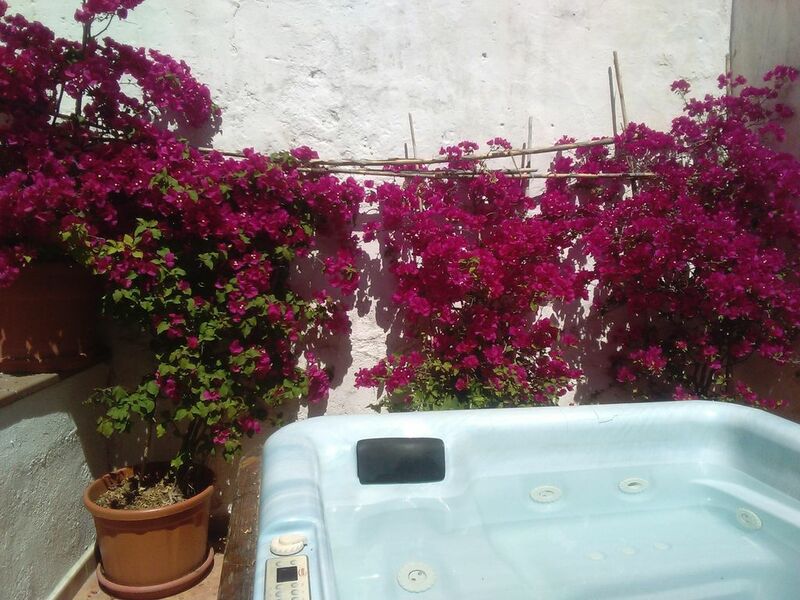 "A great place just outside of Malaga city in a quiet suburb. An easy drive to the city. Very helpful hosts. highly recommended."